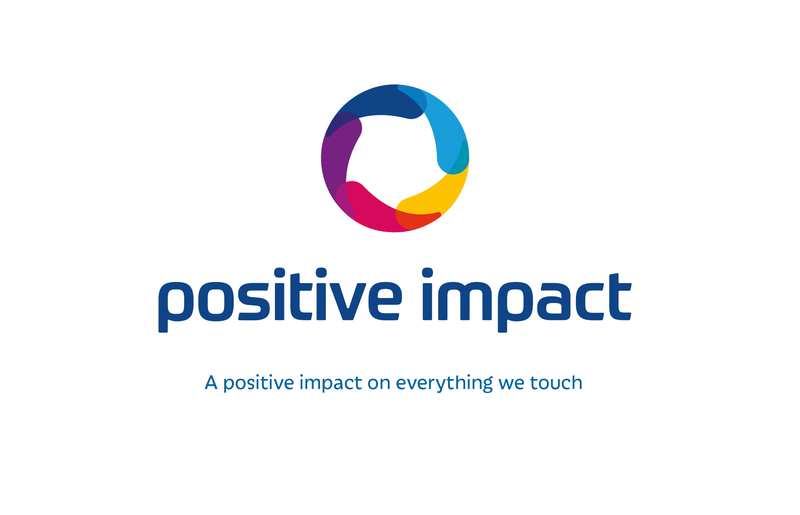 We are pleased to share with you our new 2025 Positive Impact Plan, which is about making sure that our everyday actions create a positive impact on everything we touch. The business-wide strategy focuses on five key priorities which sets out our commitments for the next seven years, to make improvements in the areas that we all care about. Our planet, our communities and our businesses are continuously faced with ever-increasing challenges. Here at nmcn, people and communities have been a major contributor to our success, and that’s why they remain at the very heart of what we do. We’ve always supported and worked with our clients to improve our communities. Employing local and diverse people and have dedicated ourselves to protecting the environment. With our new identity and iconic branding, we can focus our efforts on reinvigorating and evolving our sustainability ambition to impact on the areas that mean the most to us. Our People – Our people’s everyday actions will ensure we have safe, healthy and engaged colleagues reflecting the diversity of society. Our Communities – Investing in the communities in which we work and live to create a lasting legacy. Thinking Differently – We’ll encourage thinking differently to find innovative solutions to solve the challenges of our colleagues, customers, suppliers and even the industry! Better Business – Striving to do business in the right and ethical way, complying with regulations and best practices whilst proactively engage with our stakeholders. Over the coming weeks and months, we’ll continue to share the exciting details embedded within the Positive Impact Plan.